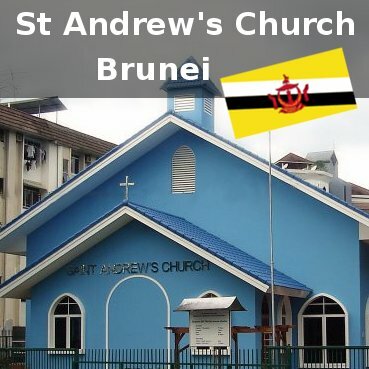 St Andrew's Church, Brunei: Notices will be up soon. Notices will be up soon. We will update the notices soon. However, not much has changed from the previous notices. 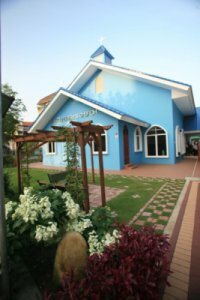 We will also be making some efforts to ensure the sermon recordings would be uploaded to podcast and this site as soon as we can. Thank you for your patience. Have a blessed week and God bless.